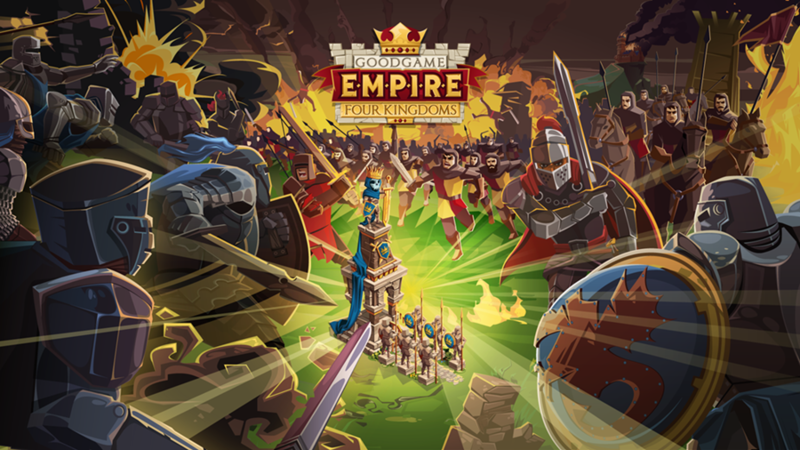 Goodgame Studios has announced the biggest multiplayer event in the history of Goodgame Empire and Empire: Four Kingdoms – the Battle of Empires will run simultaneously on all Empire and Empire: Four Kingdoms servers around the globe from March 24 – 31. During the event, participating players will be awarded items and bonuses valued at an incredible 75 billion rubies, and the player who emerges victorious over all others will be treated to a special reward. He or she will be invited to Goodgame Studios in Hamburg to spend a day getting to know the team. 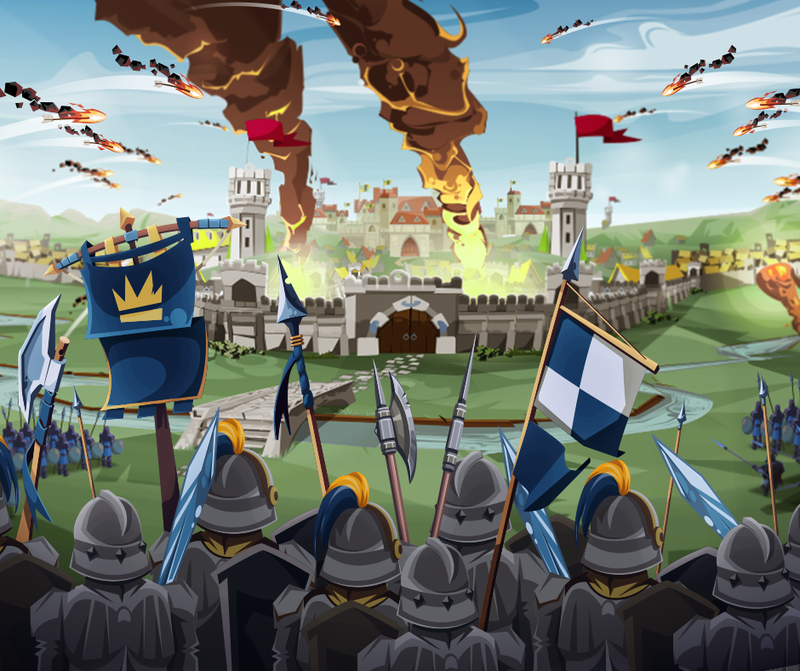 Players will compete to collect glory in battles and in doing so help their game world to achieve up to three victory levels: bronze, silver, or gold. Every glory point won in battle takes them one step closer to reaching the next level, so perseverance on the battlefield really pays off. During the event, the number of battles fought is expected to increase from 1.75 to 5 million within one week. The rewards for players taking part include rare units and a multitude of premium items, as well as a unique decoration that will stand as a monument to their hard work in the Battle of Empires. This decoration boosts the production of resources and troops.